Lexan Polycarbonate : Presspahn Ltd, Insulation for all! All Lexan transparent sheet products are extruded of Lexan Polycarbonate resin with Physical, Thermal, Mechanical and Electrical properties as listed in the datasheet. 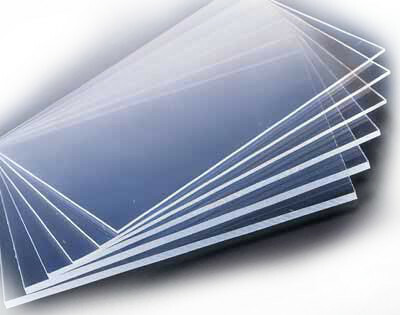 Lexan® 9030 sheet is the standard grade of Lexan sheet without UV protected nor Mar resistant surface treatment. As with all Lexan sheet grades, Lexan® 9030 sheet combines high impact and temperature resistance with optical clarity. Lexan® 9030 sheet can be utilised for secondary glazing behind existing glazing for economical protection against breakage, intrusion or vandalism. Lexan® 9030 sheet can be cut, sawn, drill, milling and bent easily using standard workshop equipment without the risk of cracking and breakage and is therefore ideally suited for fabricating a wide range of indoor applications such as machine guards. Lexan® 9030 sheet can be easily thermoformed in to complex parts while retaining its excellent properties necessary for demanding applications such as vandal proof street furniture. Lexan® 9030 sheet may be decorated using a wide variety of modern techniques such as painting and screen printing.